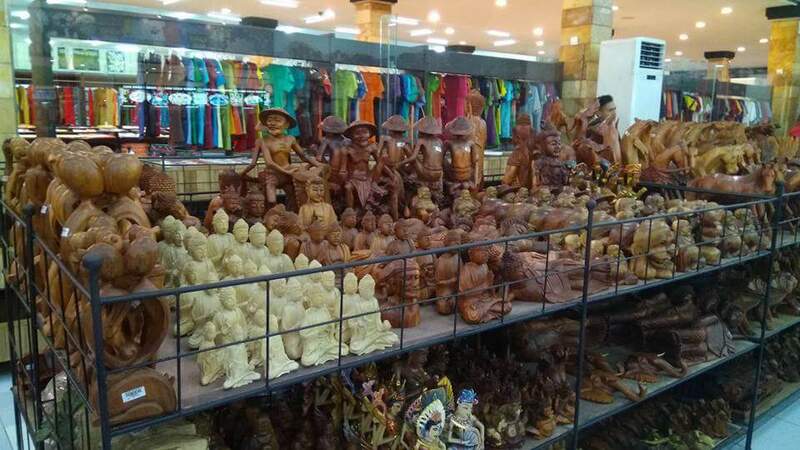 Loitering about the Krisna Mart with rows of goodies all around defines one of the greater joys of visiting this popular island province of Indonesia. Located in Denpasar in Bali, Krisna Mart serves as the one-stop destination for all tourists looking for pocket-friendly souvenirs. Locating Krisna Mart was easy. 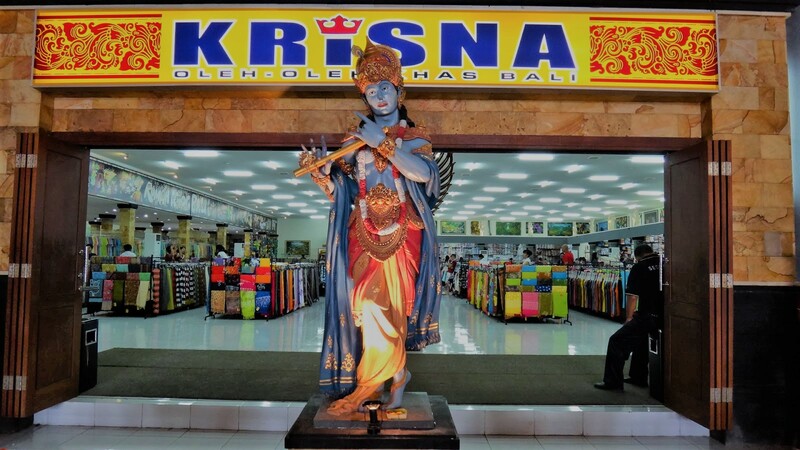 Firstly, everyone in the neighbourhood was familiar with the name and secondly, it was not difficult to spot the bright neon-yellow hoarding that says ‘Krisna-Oleh Oleh Khas Bali’ with a giant statue of Lord Krishna right in front. As you enter the gates, one would immediately perceive this as a shopping haven offering attractive deals. You will be greeted by the shop attendants with a sticker on your clothes. These stickers have lucky draw numbers and you might as well end up with special discounts and surprises upon billing. A shopping enthusiast will hardly find a difference between a Balinese shopping plaza and an Indian mall, given the hoard of Indians pacing across the store. Not to forget the name definitely evokes Indian-ness, one of the rare instances where we witness religion uniting people. As our little conversation ended, I met yet another Indian, Saoli, a lifestyle blogger who was more than happy to lend some shopping tips. “The clothes section here spells loot. 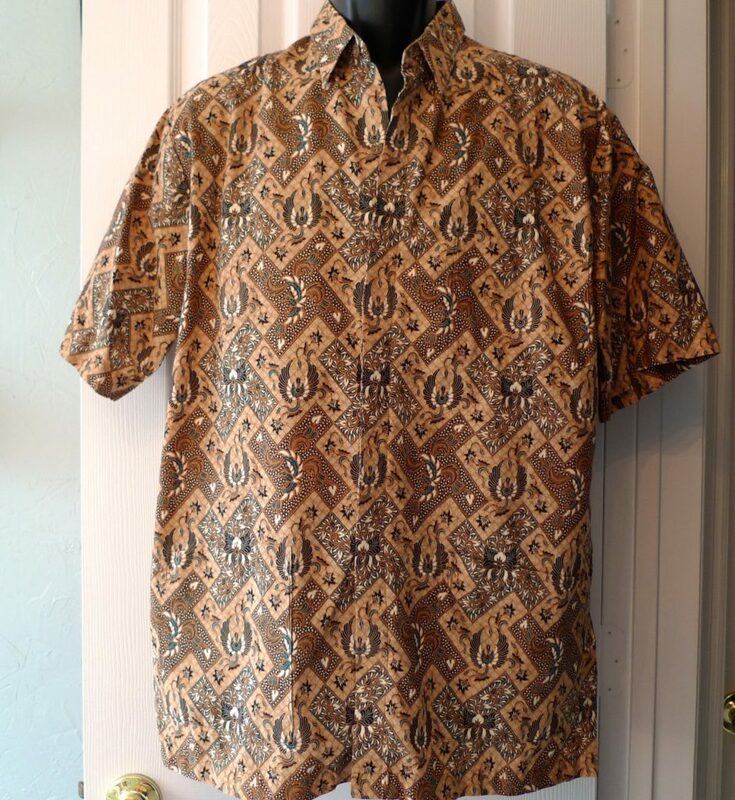 They are cheap yet the quality is excellent, similar to ones you would get in an expensive store. So, I got a green spaghetti floral top that I would combine with denim of a dark blue shade. Also, one should absolutely want to buy the range of local fragrances here. They are long-lasting and makes you feel fresh. I also happen to love the green tea body scrub that is a fast-seller here. 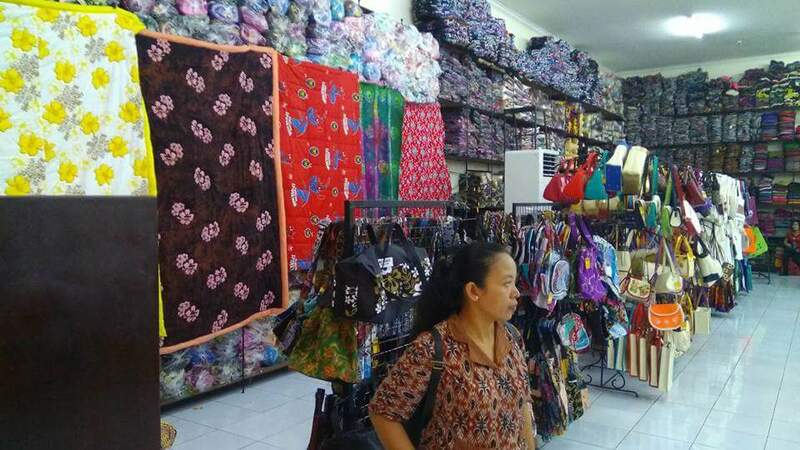 This is my fourth visit to Bali and I always make it a point to stock up on such goods upon my visit here,” she added. Moving on from the crowd near the entrance towards the main hall would open you up to a plethora of shopping choices. So, here onwards one can venture into the clothing section which is vast or towards the grocery and lifestyle section. The grocery section has a wide range of Balinese snacks, candies and most importantly the fast-selling coffee and rice wine. Krisna Mart even has Kopi Luwak, Bali’s most expensive coffee, brewed from beans that have been through the digestion system of a civet – a cat-like mammal. It also the less expensive varieties of Robusta and Arabica coffee beans. The lifestyle section will leave one spoilt for choices given the variety of cosmetics and beauty products, starting from the normal range up to an exclusive spa range. A must buy from this section is the collection of Balinese spa special soaps and oils which come in beautiful packages with a sandat blossom, a fragrant flower used in Balinese offerings and as a perfume in spas. These exotic ranges of soaps and oils after a session of Balinese spa will travel back with you with a pleasant fragrance. For those who have gone overboard with the shopping, they also have a huge collection of bags, that one can simply buy as souvenirs for friends or to stack up on the extra luggage you just purchased.